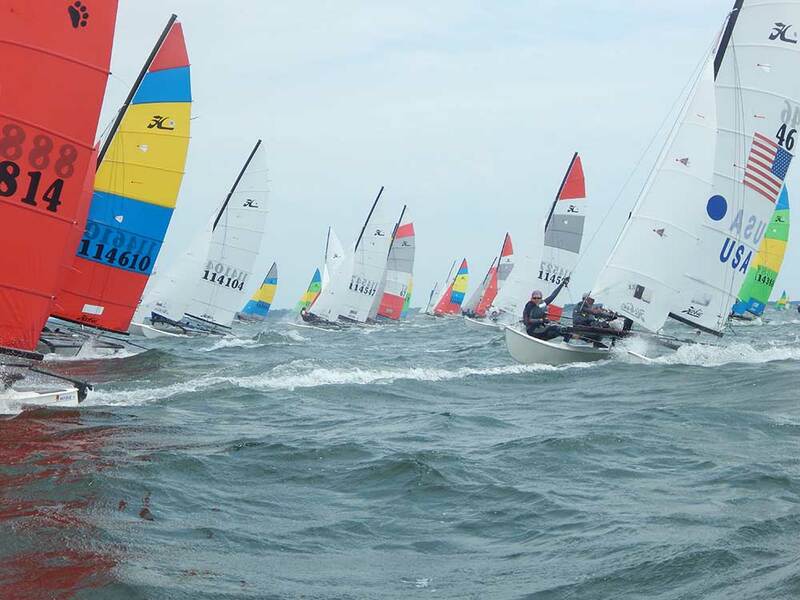 Day 1 After two days of registration and welcome party the 2015 Hobie® Australian Hobie Championships the racing got underway. 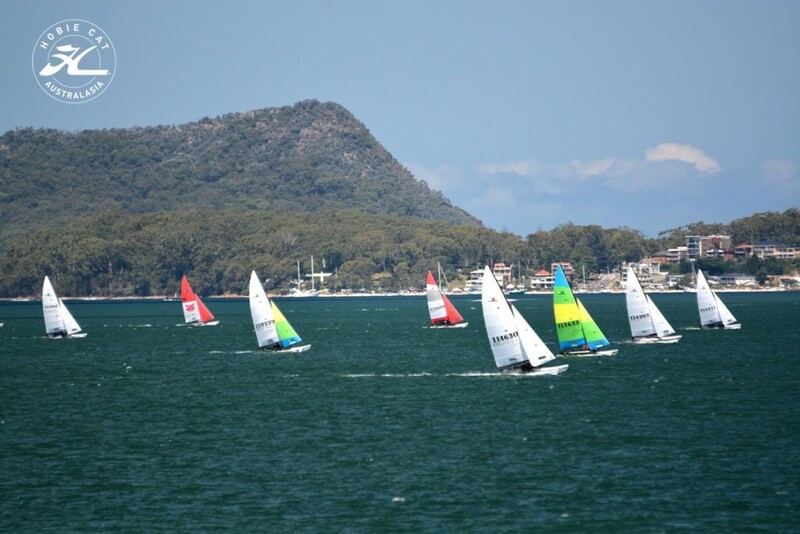 The strong southerly breeze that battered the recent Sydney to Hobart fleet had dropped to perfect 8-12 knots. 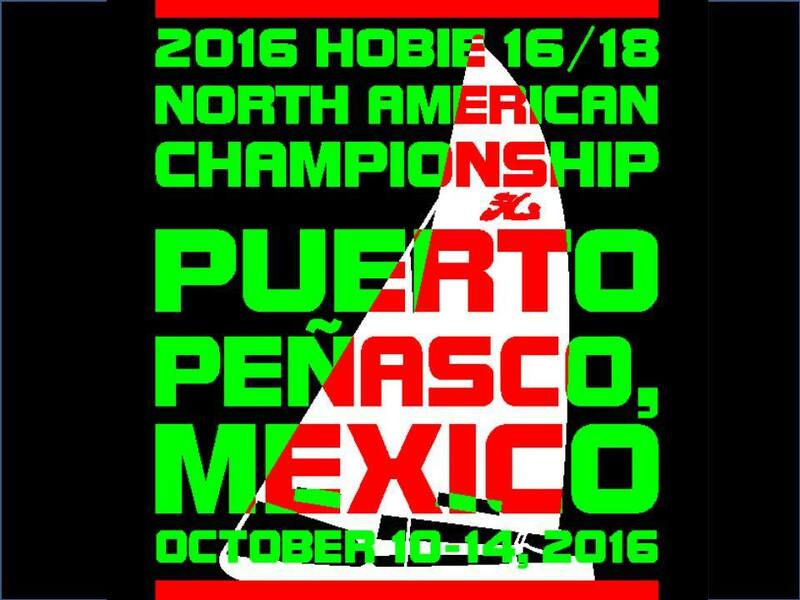 North American Hobie® 16 &18 sailors, where will you be 10-14 October 2016? 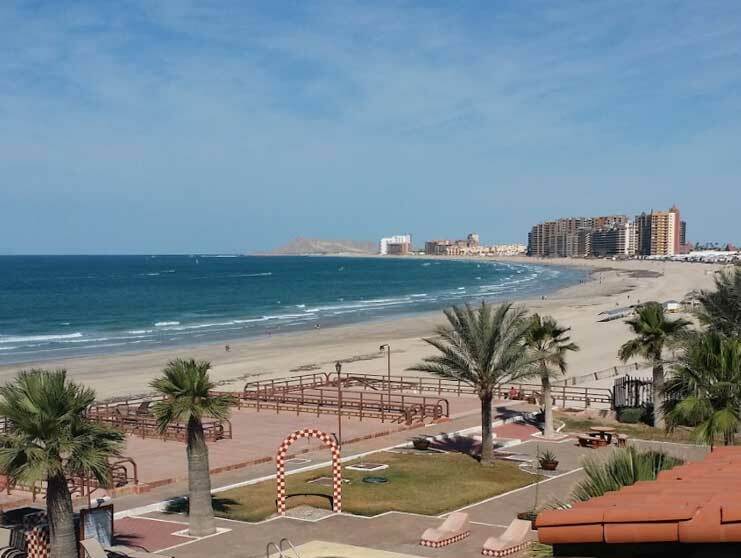 Puerto Penasco Mexico! 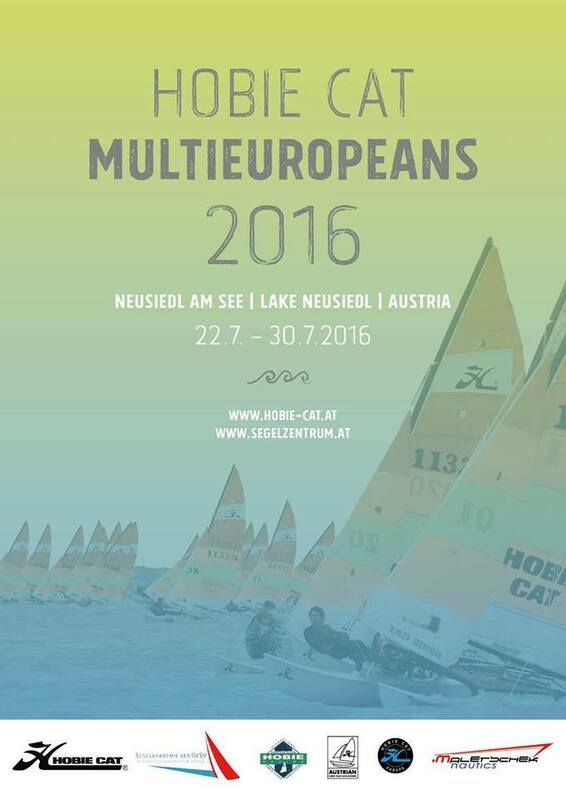 So get ready and book your holidays and accommodation for 10-14 October 2016. This is one you don’t wish to miss. 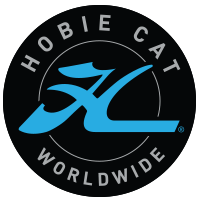 What is happening pre race at North American Hobie 16 Championships? 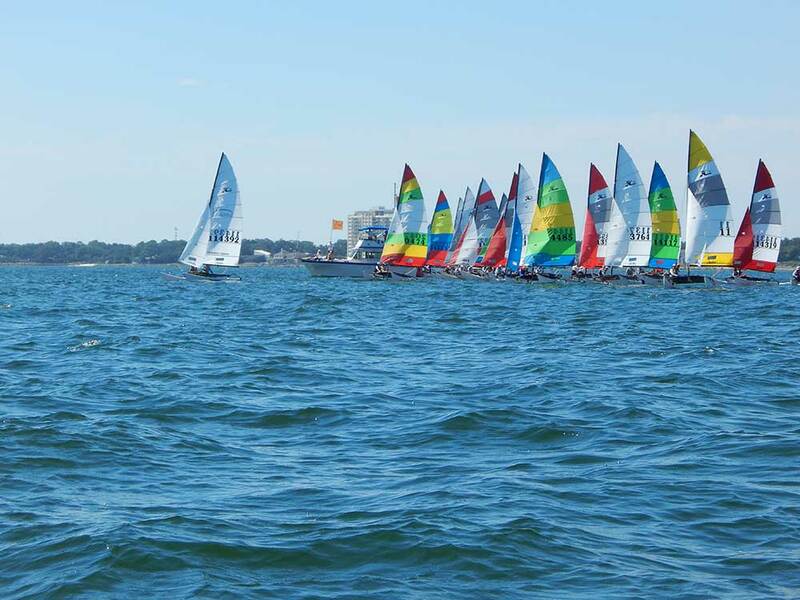 73 boats have entered and registered and the fleet is split into two fleets Competitors have arrived and it was a busy day for measuring the/ weighing every boat and checking in.